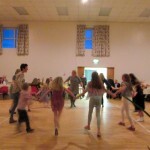 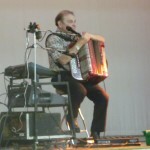 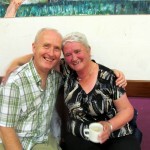 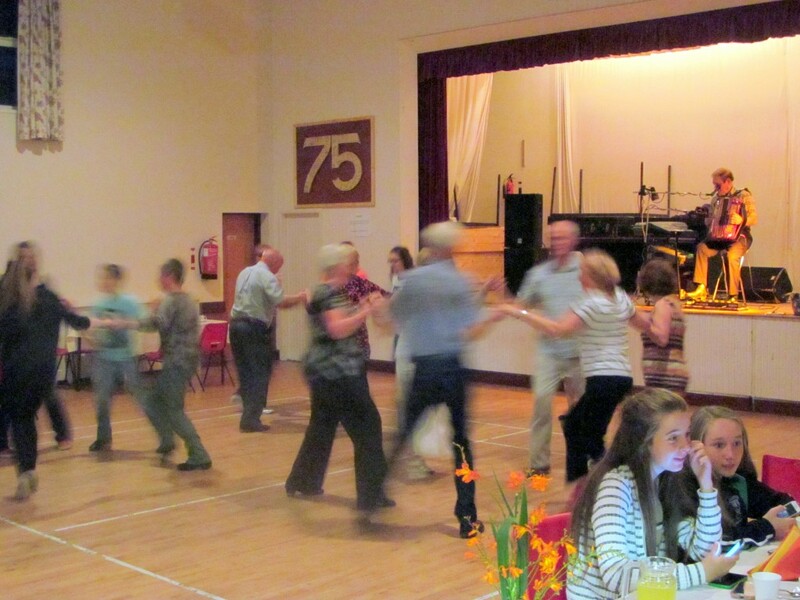 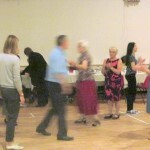 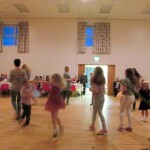 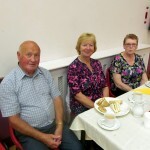 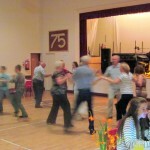 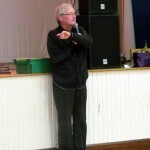 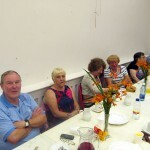 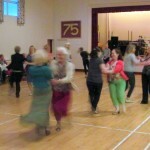 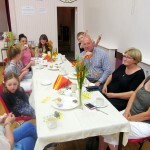 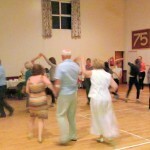 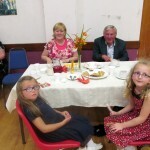 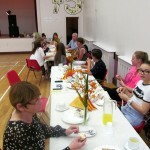 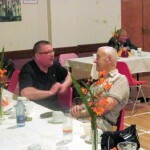 The annual Summer Ceili was held in McKenna Community Centre on Sunday 30th August. 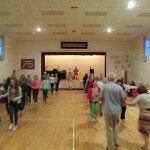 The large number of dancers from the Parish and beyond were kept on their toes by the music of JJ Carty and our Bean a Tí for the evening, Claire. 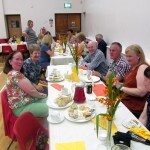 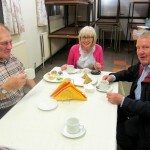 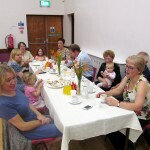 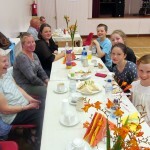 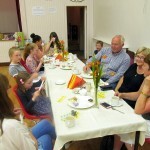 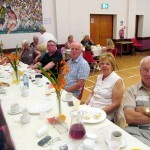 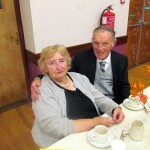 The hall was tastefully decorated and a sumptuous supper provided by the Parish Social Committee. 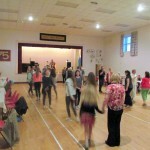 Many thanks to our faithful parishioners who supported the Ceili and also our visitors from Ballygalget, Portaferry, Holywood, Bangor and Belfast. 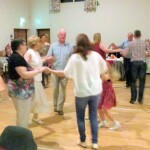 We look forward to seeing you all again at our Christmas Ceili in December.